In 1974, Fran Stefanski started installing residential in-ground swimming pools, and Regina Pools & Spas was born. 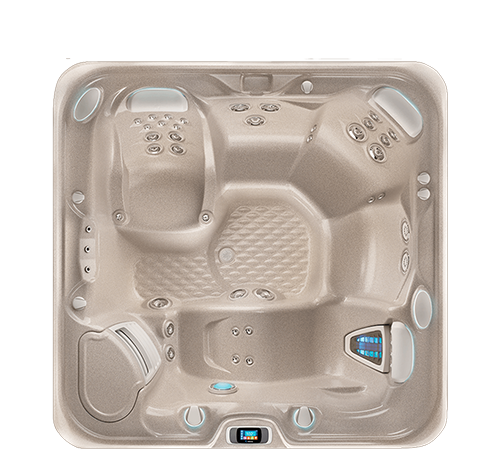 By 1979 we were installing our first hot tubs and spas, pioneering hot water enjoyment in the Baltimore area. 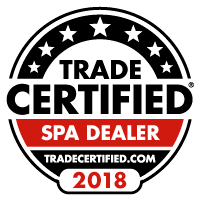 In 1982 we became one of the first Hot Spring Spas dealers on the East Coast, adding to our line of high quality relaxation products. In 1983 Regina Pools & Spas opened its current retail location, a brick and mortar building, on York Rd in Timonium, Maryland, Baltimore County. 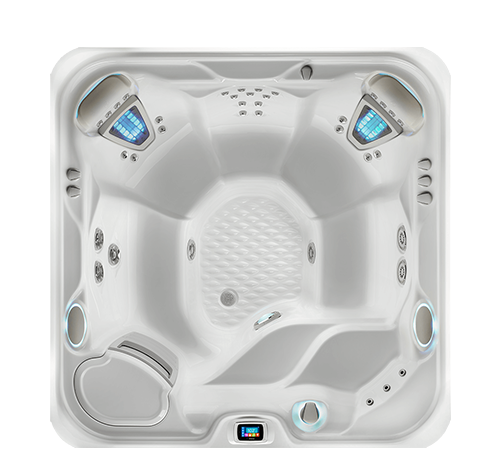 To meet the needs of our clients, the pools and spas retail store was expanded in 1991. 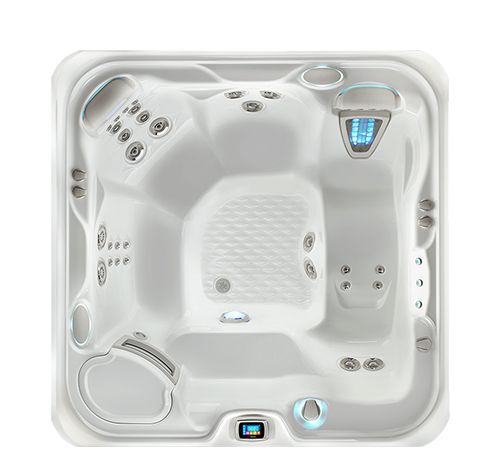 We continued growing our business over the years, and in 2008 we added another product to aid in the rest and relaxation of our customers— Finnleo Saunas by Saunatec. Now, in 2013 we are expanding our pool line. 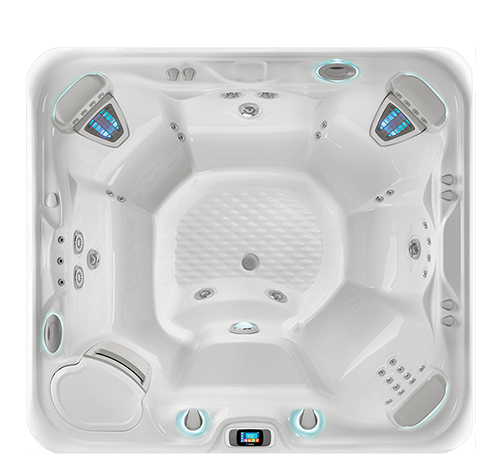 We realized the amazing hydro therapy benefits of Endless Pools, and decided to bring them to our customers. Finally, we joined forces with an accomplished pool builder to add In-ground Concrete Pools to our growing list of quality products. Regina Pools & Spas started as a family business and continues today treating each and every one of our employees and customers as extended family.